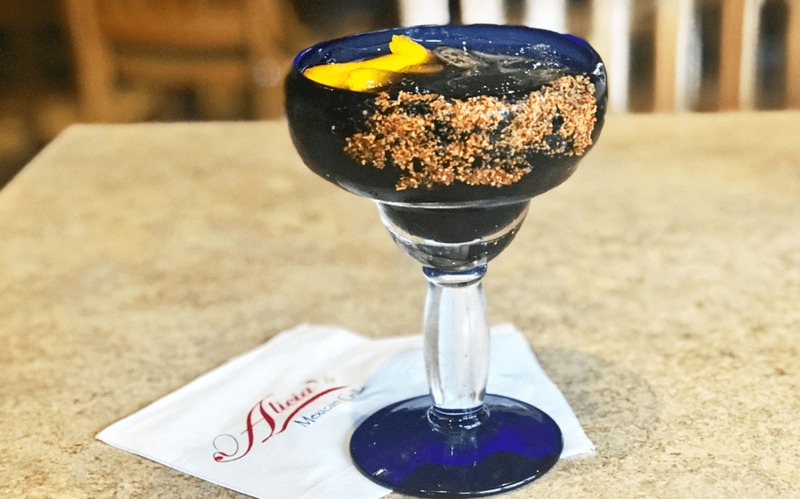 Black Magic Margarita at Alicia’s Mexican Grille, Multiple locations: This spooky-colored concoction may look intimidating but the flavor is all fun. Bartenders gather Casamigos mezcal (a brand from actor George Clooney) fresh lime juice, agave sector and orange bitters. Tajin Seasoning around the rim lends a little spicy kick. Find it at all four Alicia’s locations through the end of October.